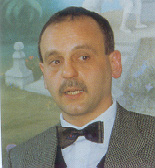 Born in Cluj, Romania in 1955. Started painting at early age. Studied painting with Laszlo Toth and art history with Ervin Ditroi. Emigrated to Israel with his parents, finished high school and served in Israeli army. Studied painting in the Accademia Di Belle Arti in Florence with Trovarelli between 1977 and 1982. Settled in Zurich, Switzerland in 1983, married and had a child in 1986. Dr. Edith Balas, Professor of Art History, Carnegie Mellon University and Research Associate, University of Pittsburgh. 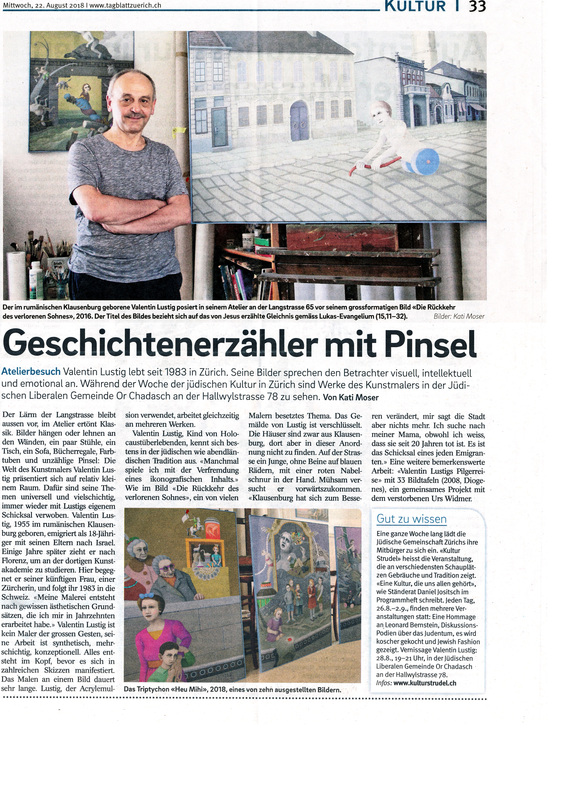 Gogea's Blog about Lustig's painting "Capitan Nemo's Harem"